The grapes have been picked and now the nets have been placed at the bottom of the olive trees ready for this years harvest. The bright green traditional Alpilles olives vertes cassées have appeared in the markets and every store. 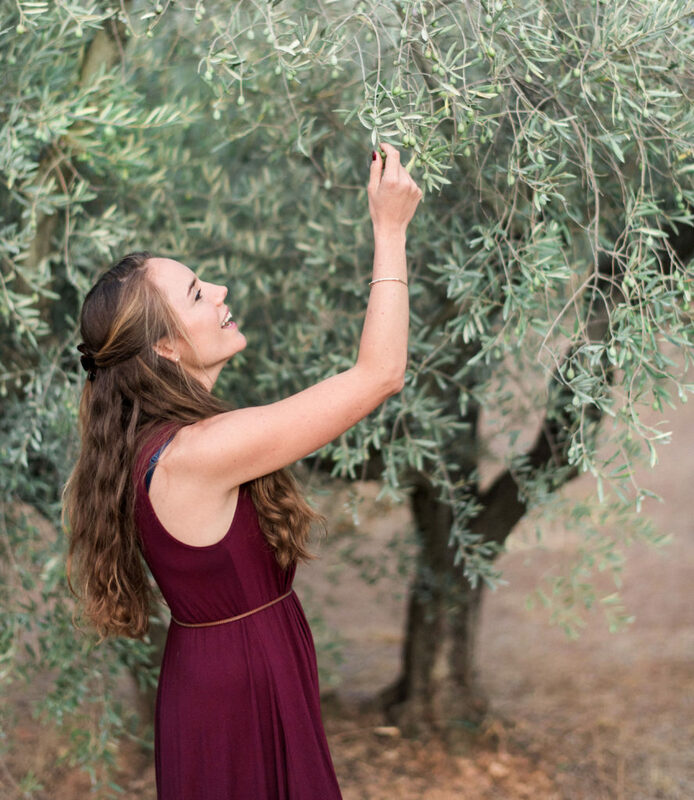 Even olives are seasonal in Provence. Also in season, plums of all kinds, pears, chestnuts, still delicious tomatoes, figs, and almonds just off the tree. In October, we celebrate the arrival of squash and the beginning of the soup season. 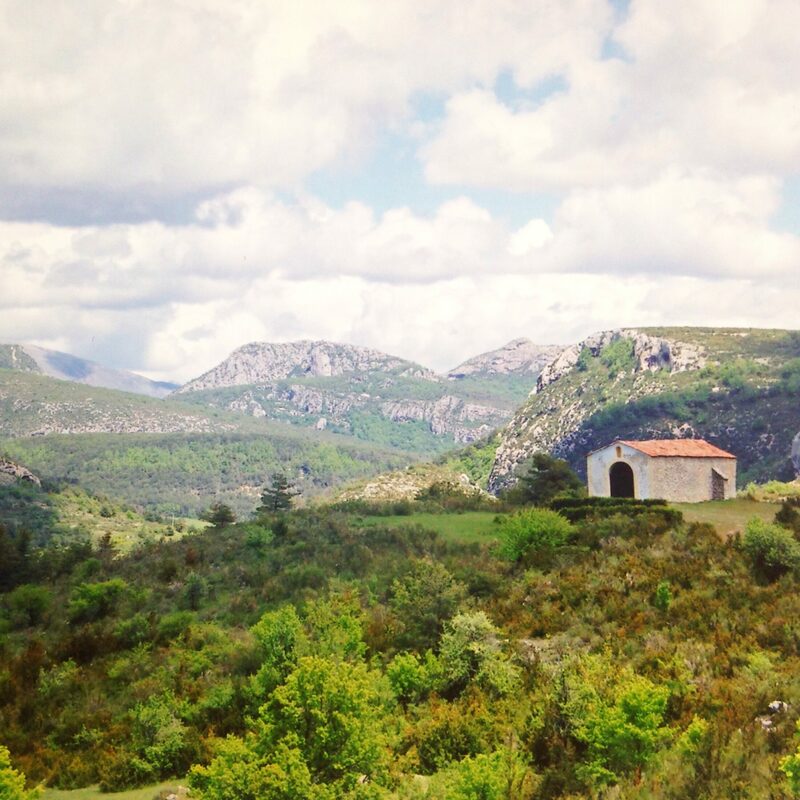 The weekly markets are slowing down, but there’s still plenty to see and do in Provence. If it’s a sunny day, temperatures can easily get up to the high 20’s so if you’re visiting, bring attire for all eventualities. Here is my list of the October Events in Provence. 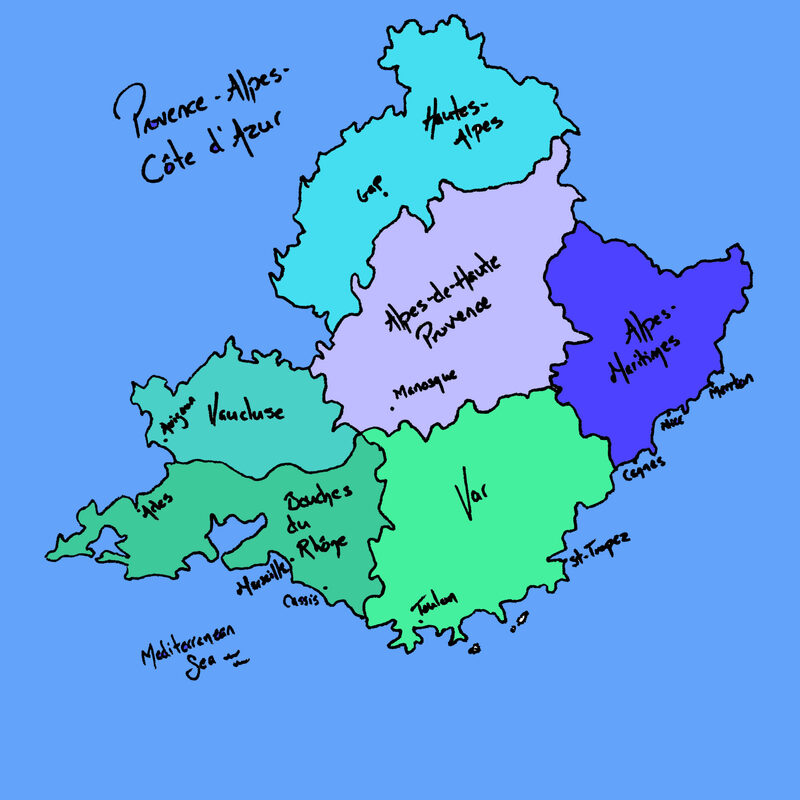 Please feel free to add any events in the comments section from your area of France, or even abroad! This is the month where just about the whole of Northern France descends onto the beaches of the Côte d’Azur. On the radio, they announce “black weekends” which signify lots of Parisians heading south causing a rather lot of traffic. Everyone is finally on vacation. Don’t expect to see a dentist or a lawyer this month. No point trying to get an appointment of any kind. Everyone else being on vacation forces you to relax. Drink rosé, swim in the sea, visit local markets and take long, lazy naps. This is August in Provence. The heat will force you to take it easy as you listen to the loud cigales (locusts) in the trees. And my, has it been hot hot hot recently! This month there are a few little pottery markets and some annual events that we wait for every year. Many villages have their own fêtes that generally only the locals know about. You’ll know you’ve stumbled upon one of these when you find the main square full of normally 1-2 glass of wine people drunk off their faces. I even know people that have it written into their work contract that they have to take this specific day off every year for their local village fête. Make sure to check out some of the ongoing exhibitions before the end of the month. 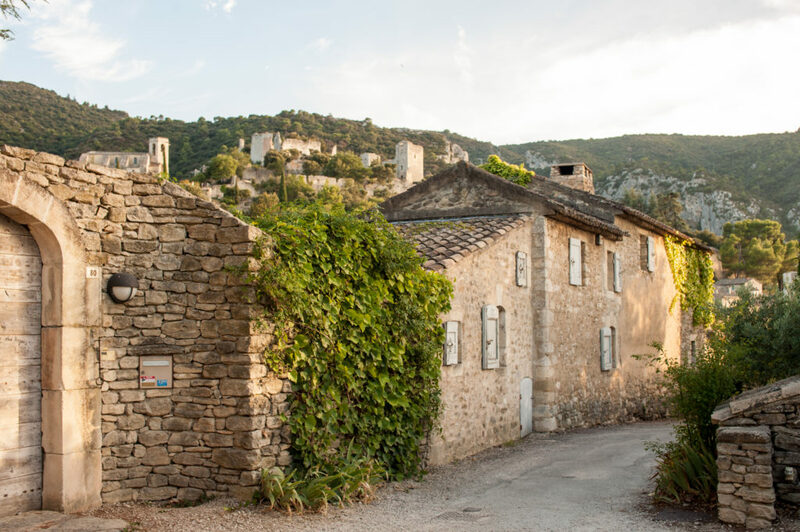 This is my list of some of the most interesting August Events in Provence this year. The Arles Saturday market is one of the largest in Provence. Each of the 450 vendors have an average of 5-metre large stands. If you arrive early, you’ll see the jostling to get a place! The market is twice a week, but it’s the Saturday market that is most impressive. 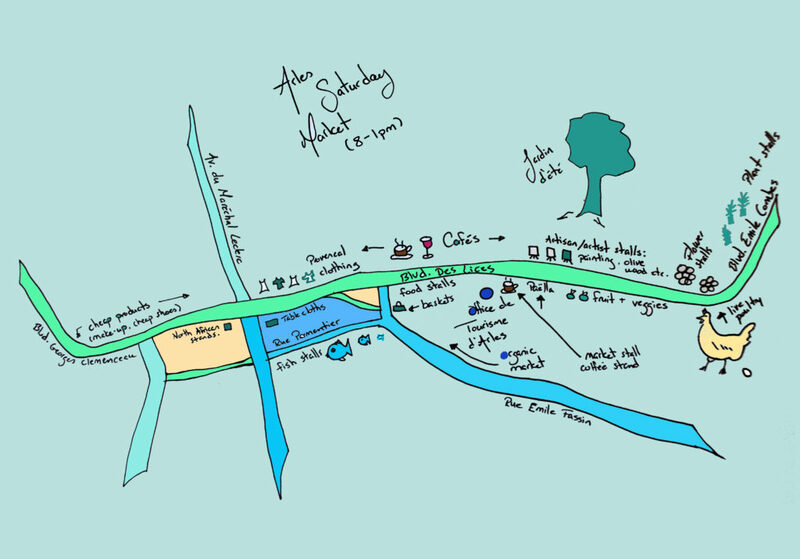 With a walking area of 2,5 km, you’re sure to find whatever you’re looking for. The vendors in the alimentary part of the market offer the absolute best produce that Provence has to offer. The fruit and vegetables are unbeatable, so is the competitively priced fish market. Punnets full of the best tasting strawberries you’ve ever imagined have arrived at the local veg shop. There are new leaves on the trees and yes, it’s my birthday month! The locals say that the season officially starts at Easter. To mark this, it seems that many events have been moved this year to easter weekend. Personally, I’ll be having fun making springy bouquets at the local flower shop. 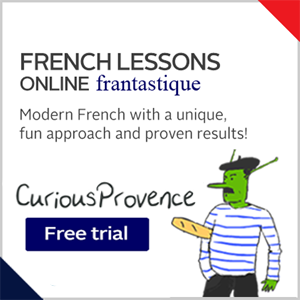 Here’s my list of the best events happening this upcoming month in Provence. I’m so excited for the warmer weather. Are you? This past weekend, in our small town, there were constant animations of live music, parades, and lots and lots of bull running to celebrate Bastille Day. 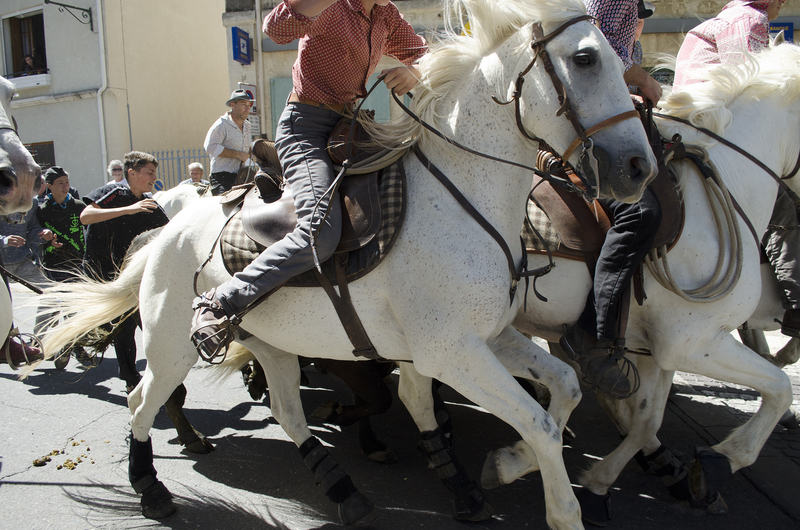 While visiting Provence, you must see one of these abrivado-bandido events. Before the weekend tall steel barriers were installed all along the main road to protect against charging bulls. Announcements in just about every language are made to let people know that you just might find an enormous black bull on the road! 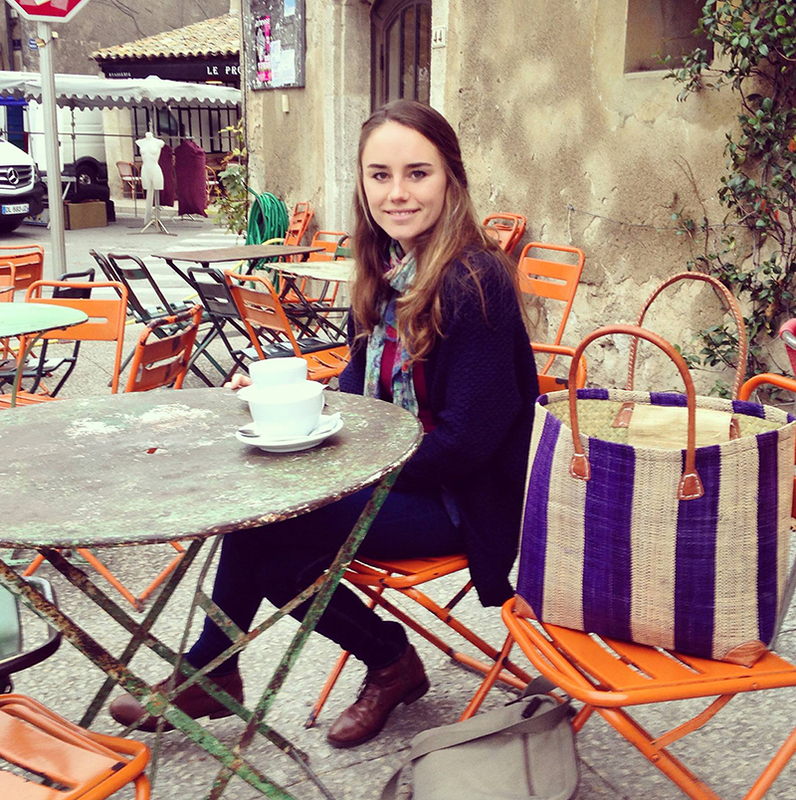 Curious about in the ins and outs of working in a market in Provence? 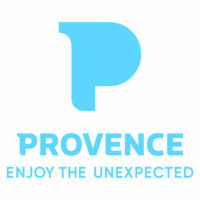 Do you want to taste the best Provencal ingredients? Would you like to eat breakfast at the market with the workers? 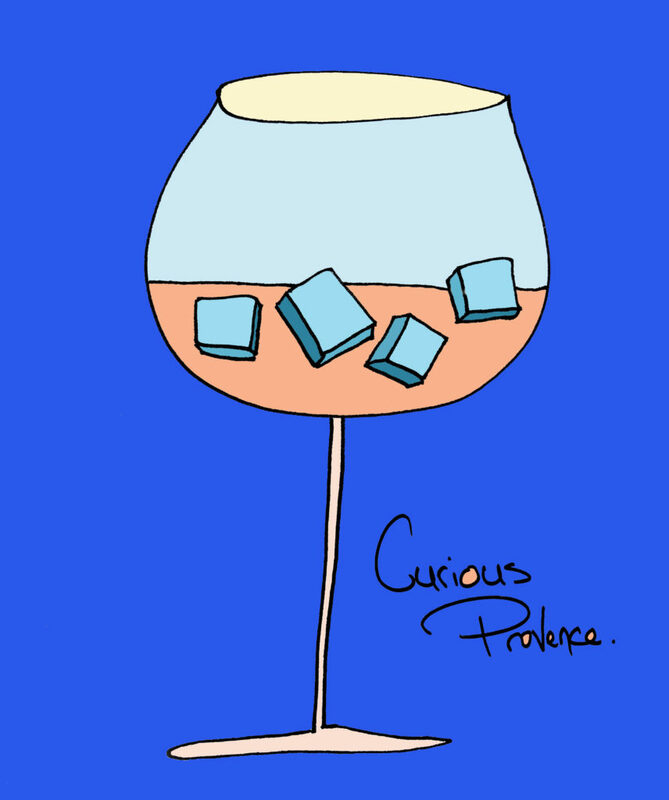 Book a foodie market tour with me! Just about every village in Provence has a weekly market. Some villages have markets that occur twice a week or even daily! 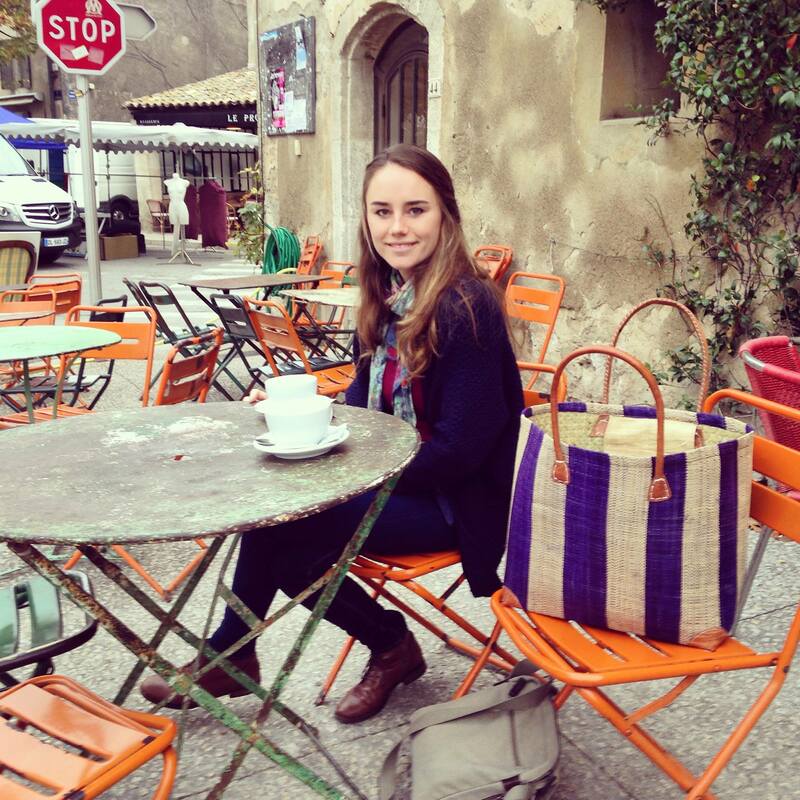 Markets are absolutely my favourite part of living in Provence. We can easily spend a day wandering through the stalls and people watching as we sit at a wonky table with a couple glasses of rosé. 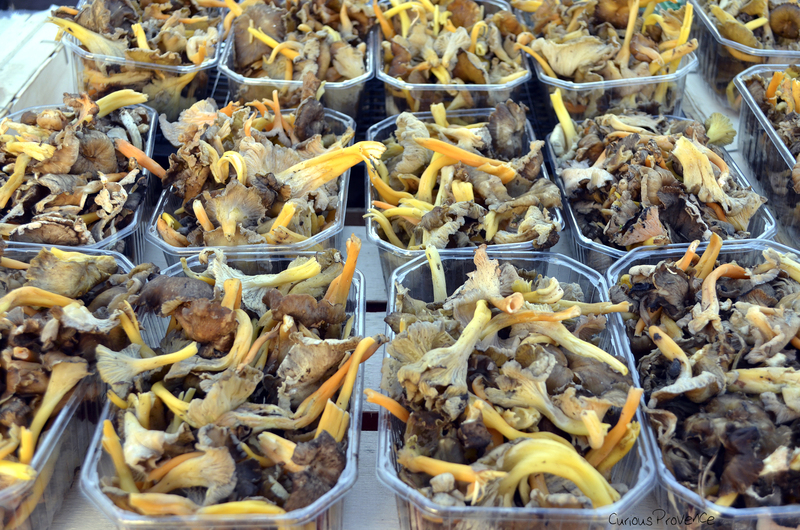 The weekly market is a ritual that is truly part of living in Provence. On Sundays, you’ll see whole families shopping together as kids amazingly express great interest in the new vegetables of the season. 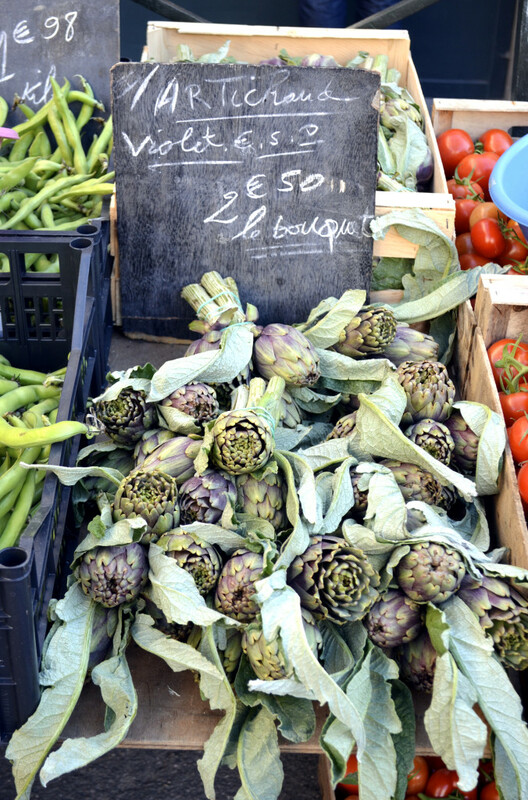 Here are my 9 favourite Provençal markets. Apt Saturday Market- One of the Best? Is Apt Saturday Market one of the best?